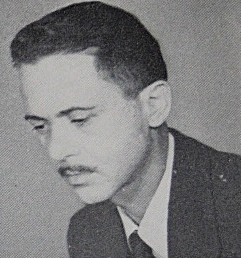 Henry Kuttner was alone and in collaboration with his wife, the great science fiction and fantasy writer C.L. Moore, one of the four or five most important writers of the 1940's, the writer whose work went furthest in its sociological and psychological insight, to making science fiction a human as well as technological literature. He was an important influence upon every contemporary and every science fiction writer who succeeded him. 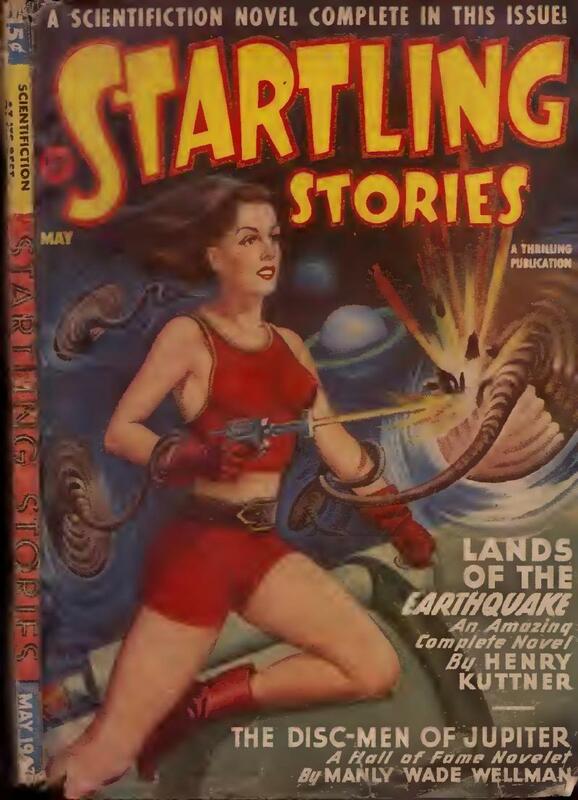 In the early 1940's and under many pseudonyms, Kuttner and Moore published very widely through the range of the science fiction and fantasy pulp markets.--goodreads.com. Epub 20171009.epub If you cannot open a .mobi file on your mobile device, please use .epub with an appropriate eReader. Mobi/Kindle 20171009.mobi Not all Kindles or Kindle apps open all .mobi files.